Jason Gluskin is a fine artist based in Brooklyn, NY. His artwork channels the energy and flow of the world, combining expressionistic sensibilities, vibrant color and a whimsical vantage point. 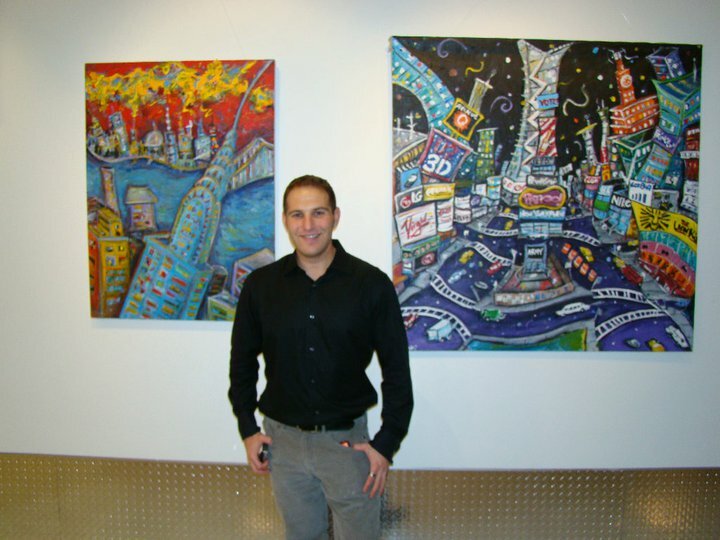 Gluskin’s art is drawn from his urban surroundings and the amazing music that fills the world. He works primarily in oils and acrylic paint on canvas as well as with charcoal and pencil on paper. 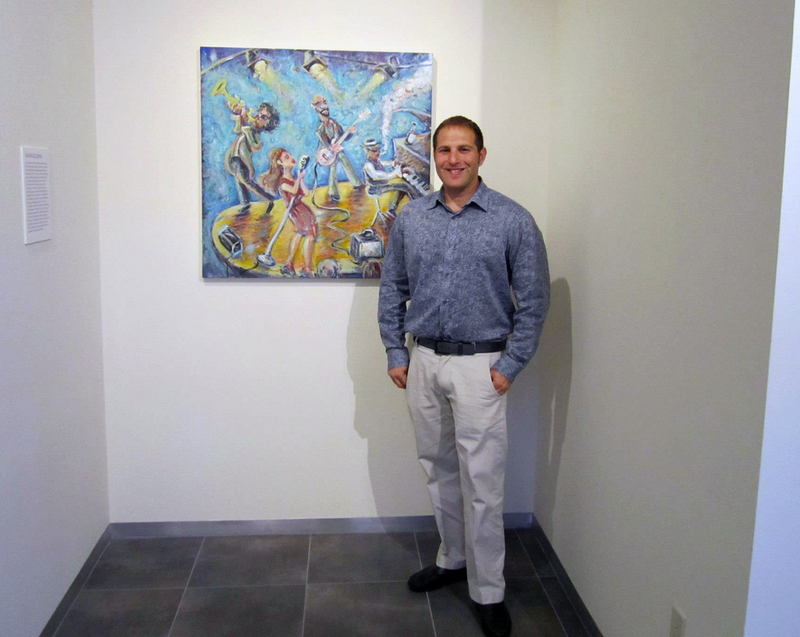 Gluskin’s love and passion for art emerged in early childhood. He experimented in illustration before seriously studying painting in 2007. Upon unveiling his work, he quickly secured several gallery shows and broke into New York City’s art scene, generating significant press. Jason’s art has been featured on television, displayed on NYC and New Jersey billboards, is for sale in Barnes & Noble, and he has been profiled in a short film. The art has generated a global following and collectors across the world have purchased his originals paintings and prints. Gluskin is inspired by Expressionism, Cubism, the masters as well as contemporary artists. Jason committed to adding authenticity and positivity to the world and is dedicated giving back to the greater community.